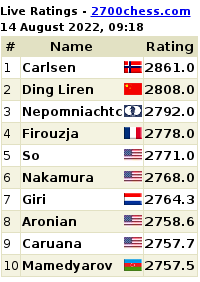 Players can play any style of chess they mutually agree to (blitz, rapid, standard, etc.). 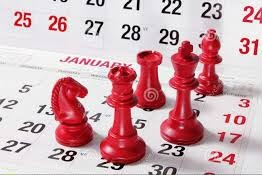 We have a dedicated chess gathering that gets together at 2:00 PM on most Sundays at our main venue, the Bellingham Public Library. 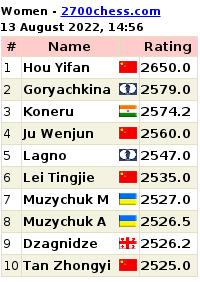 The definitive schedule of chess events is indicated on the club events calendar. 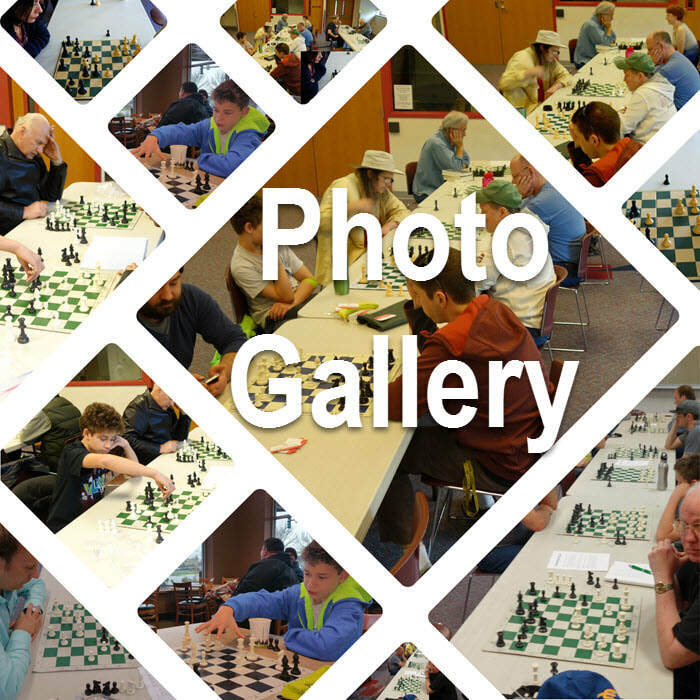 Chess players are offered the opportunity to meet and play with other chess players of all skill levels who generally come from Bellingham and the surrounding Whatcom county area. These casual games are free ... just come and go within the designated hours (2:00 PM to 5:00 PM). 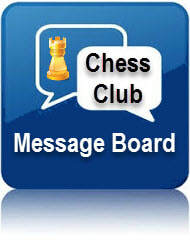 Join the Bellingham Knights Chess Club. There is no cost to join. Drop-ins are always welcome but membership has its benefits. Best of all, it is FREE to join. Helping Others. Reducing Stigma. Joining Forces.